Qobuz is now finally available in the US. 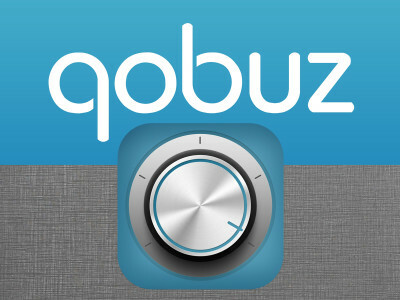 A hybrid streaming service and download store, Qobuz boasts approximately forty million CD-quality (16-bit) and millions of Hi-Res (24-bit/ 192 kHz) tracks, the largest available selection of Hi-Res streaming tracks anywhere. The service offers four different access tiers, with the Sublime+ ($299.99/year) and Studio ($24.99/month) options allowing access to FLAC Hi-Res streaming, the first of its kind in the world. 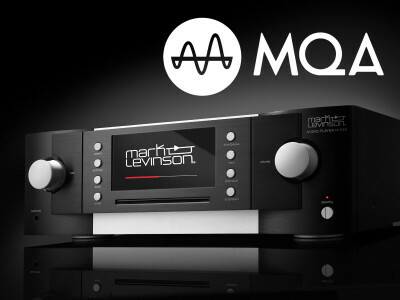 Harman's Mark Levinson announced a major firmware update for its № 519 Audio Player, a remarkably versatile ultrahigh-end source component designed to accommodate nearly every digital audio format. 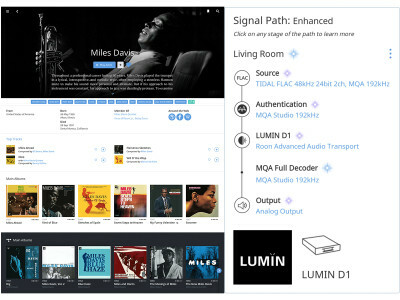 The update turns the № 519 Roon Ready and with it introduces support for the Tidal music streaming service, including its Premium top tier that makes available the largest collection of MQA encoded files. Therefore, the update also makes the 519 certified with the MQA Full Decoder, which enables playback and authentication of MQA audio files and streams. 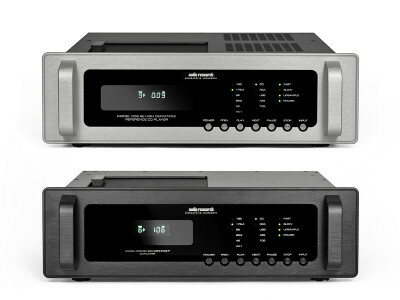 High-resolution network audio playback has never been so cost-effective! 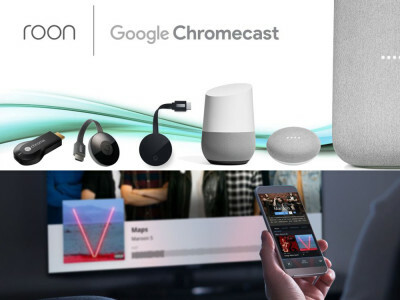 That's how Roon Labs highlights its latest update, which expands its ecosystem to include support for all Chromecast devices. This includes the Google Home family of smart speakers, Chromecast and Chromecast Audio receivers, and a wide range of third party products. Chromecast devices will now appear automatically in Roon’s Settings screen under the Audio tab. 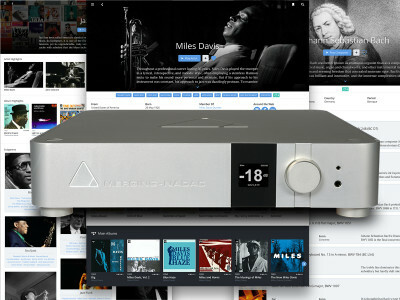 Bryston has announced the introduction of the BDP-π digital music player, designed for users wishing to enjoy high-resolution audio files without tying a standard computer for the task. 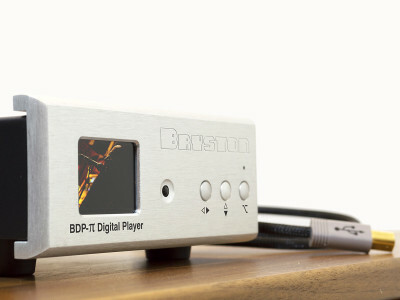 The compact BDP-π features advanced Bryston hardware and software built upon the Raspberry Pi and HifiBerry open source platforms, supports up to 24/192 high-resolution lossless files and can be connected to virtually any DAC (Digital to Analog Converter) using the provided S/PDIF, Toslink, USB and HDMI connectors. Merging Technologies announced that the result of a new partnership with Roon Labs will be on display on its stand and in the Special Sound Demonstration in Konferenzraum K1B at the High End Show in Munich. 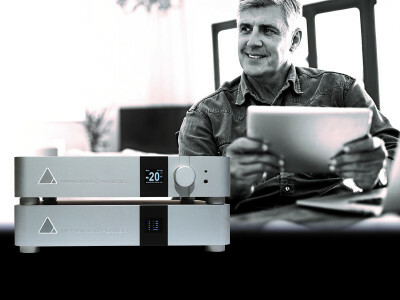 Merging will demonstrate the new concept of Roon’s ground breaking player software integrated for the first time in a complete turnkey and networked solution offering multichannel capability up to DSD256 and DXD.